Hello! I am soooooo excited!!! Why? 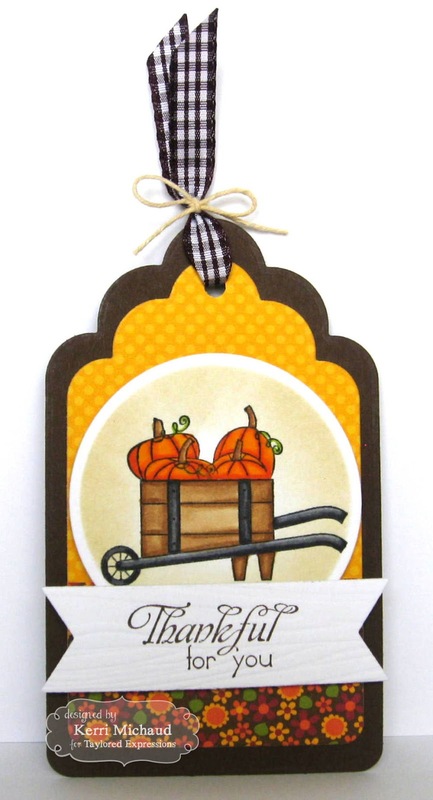 Because it is almost FALL!!!! I just love fall. I know I say it every year, but the colors, the cooler weather, and the pumpkins! 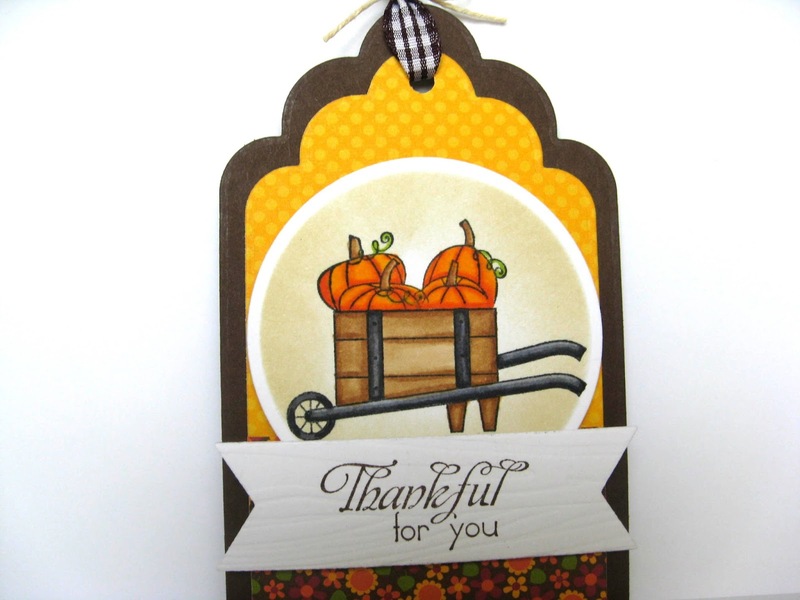 I ADORE pumpkin images, so today I decided to ink up this adorable cart and the pumpkins from the Taylored Expressions set A Bushel & A Peck. Well I'm off to help my hubby. We have a ton of projects we want to get done over the 3 day weekend. I hope we can squeeze it all in:) Have a wonderful day! Fall is my fave season, too!